The High School Final is held annually in March or April – this national event is open to any registered high school team. 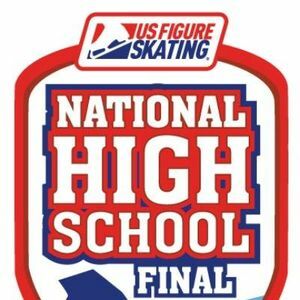 High school competitions offer a variety of events, from traditional free skate programs to solo dance, showcase programs and team maneuvers. School affiliated clubs offer skaters the opportunity to continue their participation in the sport of figure skating in a team environment, while also increasing awareness about their sport within their high school. Several states offer high school competition series and state finals where high school teams compete against each other in multiple competitions throughout the year.